The District of Columbia has one of the highest rates of alcohol and drug abuse in the country. Homelessness in the region remains a pervasive issue and approximately half of homeless individuals have substance abuse issues. “As I went through this last year of my life, I went through the ‘woe is me’ phase.’ It was just me and the bottle,” said Victoria, a recent graduate of the Transitional Living program, Samaritan Inns’ middle phase of treatment. 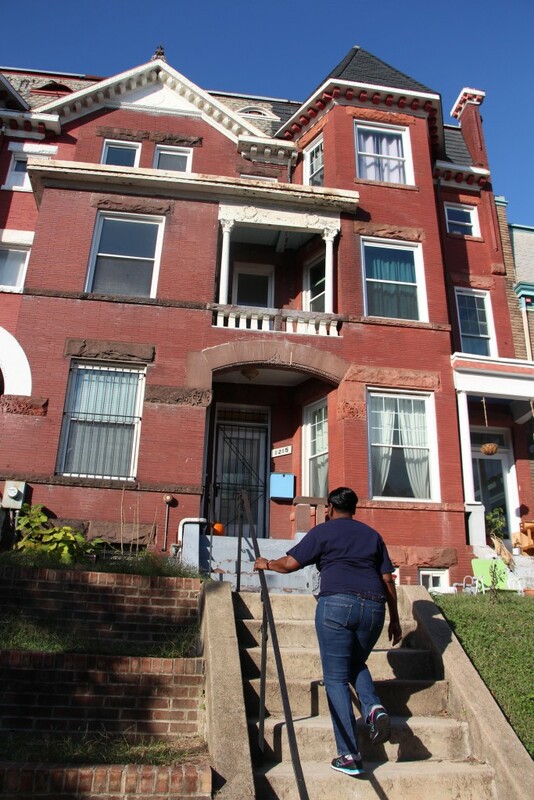 While the need for transitional living spaces in DC is great, breaking the cycle of addiction and homelessness in our Nation’s Capital can not be achieved by more beds alone. 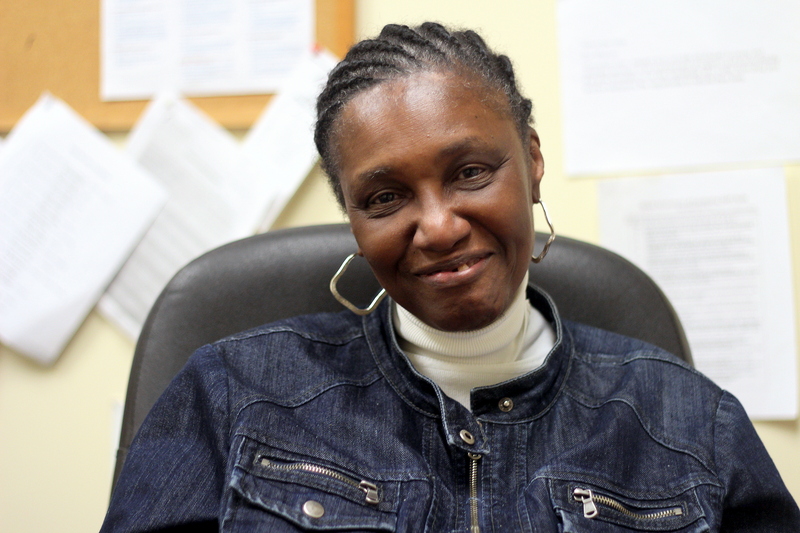 “Being at [a non-treatment shelter in DC], all you’d see is alcohol,” Victoria said. “It was the hardest thing for me to do. Start saying no.” It takes long term recovery work, including a supportive living environment separate from old circles, neighborhoods, and even some shelters, where drug and alcohol abuse remains untreated and unmonitored; for sobriety to take hold. Building upon an ongoing, successful capital campaign, Samaritan Inns plans to renovate two previously owned buildings, the Fairmont and Ontario Inns, which will support 50 men and 30 women a year in the middle phase of treatment while providing specialized addictions counseling and ongoing support services. The increased number of men and women served by the expansion will strengthen the link between Samaritan Inns three phases of treatment and provide hope and a home for many individuals in need. The cycle of addiction in our Nation’s Capital can be broken. The residents at Samaritan Inns like Victoria are working toward that goal. “The support here is phenomenal. I am so grateful for this place,” Victoria said. “You have to keep pushing through. The moment you quit, you don’t quit Samaritan Inns, you quit yourself. I didn’t quit,” she said. And neither will Samaritan Inns. 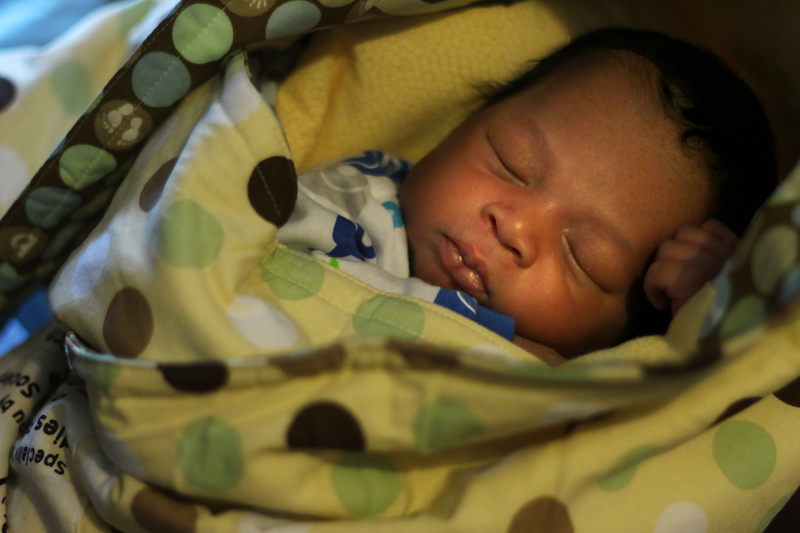 Jeremiah wrapped in a quilt donated by the Greek Orthodox Church of Saint George. When Samaritan Inns launched the new Women with Children Program last summer, we hoped to address the difficult choice many mothers in our community face: their personal health or the care of their child. Since the program opened, mothers of preschool and grade school-aged children have no longer had to make that choice and can receive treatment at Samaritan Inns while continuing to live with their children. In an even greater time of need, on January 9th, we received a mother in her last month of pregnancy. She came to seek help on her journey towards recovery and give her son the best life possible. But it hasn’t been easy. “I was looking at the other mothers here and just couldn’t wait to have mine,” she shared. On January 31st, he was born. His name is Jeremiah, meaning “Yahweh has uplifted.” She returned from the hospital, elated with her new son. She’s been a true asset to our Women with Children Program. Judy Ashburn, Director of Treatment Programs, shared, “She’s a great mother. She takes great care of her baby.” This extends into her meetings and counseling classes. “She gets along with all the other residents and staff. She’s a really good listener,” Judy added. This is Jeremiah’s mother’s first time in treatment. “It’s been an adjustment. But, I’m here for a reason,” She said. Her reason goes beyond herself but also for Jeremiah. In D.C., there are about 1,000 homeless families. Roughly one third of people who are homeless struggle with substance abuse. 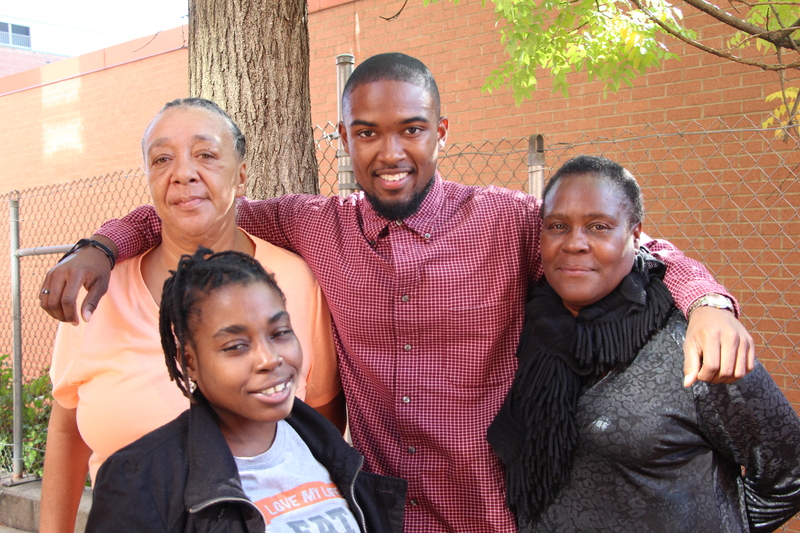 May Jeremiah and his mother not just bring new life to our programs, but, to our city, in desperate need of the hope that he and this program may bring. On January 5th, we proudly announced Stephanie Lewis as our new Director of the Adult Treatment Program. Stephanie joined Samaritan Inns in November and served as the interim Director until now. Stephanie brings a wealth of experience to Samaritan Inns’ mission. Her work spans across the East Coast and even down to New Orleans, where she developed The Katrina Advocacy Program for Lutheran Social Services. Her work includes homelessness, mental health, substance abuse, disaster relief, prison outreach, and several other social services and advocacy efforts. 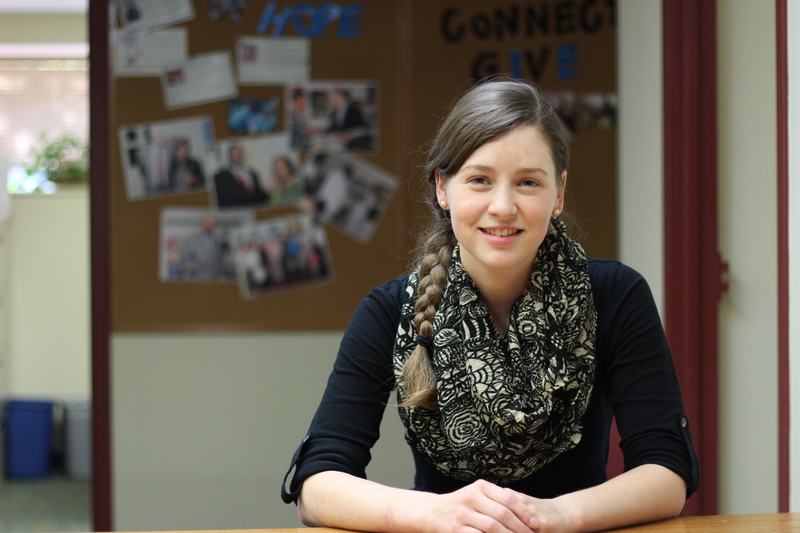 Stephanie has been an advocate for people since she was a teenager. She prefers to work with those that others may deem as problematic. “People they say are not compliant,” she shared, “Nobody has ever stopped to ask them who they are, what their name is, what’s going on, what are your thoughts, and if they want us to be a part of their treatment. If you do all of the above, you’d be surprised how cooperative people can be. That’s what I do.” When a new client comes to our program for intake, she introduces herself as Stephanie, not clinical director, just Stephanie. Then, she offers them food and water to serve their immediate needs. What drew Stephanie to Samaritan Inns was our mission. 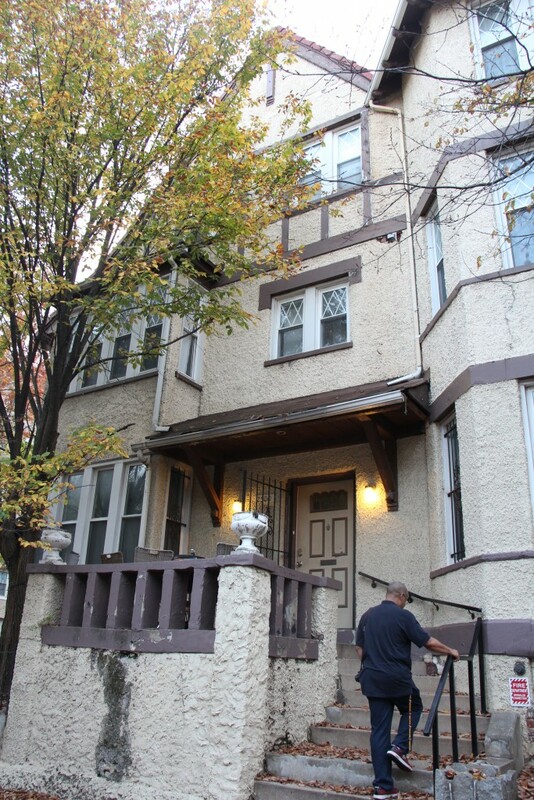 How we make housing a vital element of the recovery process. She also appreciates the spiritual twist. “I see people who are deeply spiritual who haven’t been able to express that [in treatment]. Here you allow it. You look at the whole person,” She explained. Stephanie hopes to bring more continuity to our program. She shared how clients constantly are going outside to doctor’s appointments and she’d like to shift that to having doctors come here. 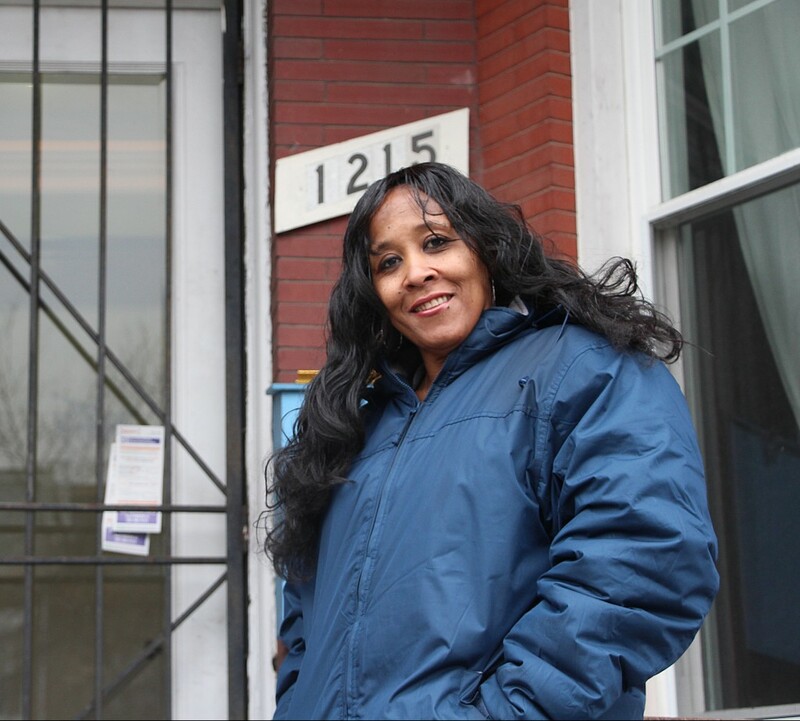 She hopes to offer more group activities and peer counseling sessions, in order to empower residents to shape their recovery and the program as a whole. “They know themselves more than we ever will,” she said. Through listening to the residents, we added chess to their free time activities. “They like to play chess,” she shared, “So I went and got a chess board. A lot of residents play. That means they have to think. She also wants to add yoga, aroma therapy, and other wellness activities to help serve all of the needs of our residents. Thanks to Stephanie Lewis, our program is already improving. We see more caseworkers and other outside agencies coming in to serve our residents. We see our residents creating changes that they want to see in our program. We are grateful to Stephanie for her service so far and cannot wait to see what is to come!